The diets of lake trout has been affected by the warmer waters in Ontario lakes, and this may lead to significant changes in the food webs in the ecosystem. Researchers from the University of Guelph have discovered that the fish in Ontario lakes have been forced to forage in deeper waters due to the warmer average temperatures in the past decade. As a result, they consume prey species that are different from their normal diet, and this has led to a change in the flow of energy and nutrients in the lake. A paper on this finding has been published in the Nature Ecology and Evolution journal. “As species are changing their behaviour, they are telling us about what's happening around them in their environment. We can use this information. The behavioural changes we see imply major reorganisation of ecosystems,” said lead author Tim Bartley, a post-doc in the university's Department of Integrative Biology. For the study, Bartley and his team tracked lake trout movement and feeding in hundreds of lakes in northwestern Ontario. Besides studying the tissues of fish to find out what they ate, they also used data about fish feeding habits and locations across the province from the Ontario Ministry of Natural Resources. 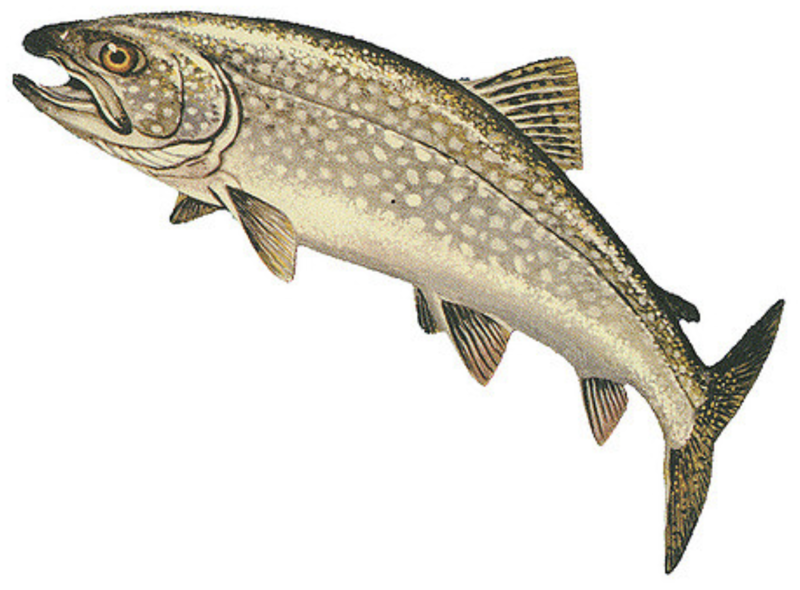 They discovered that lake trout spend more time in deeper water than near the shore and that they prefer to catch lake herring. In addition, Bartley said that the warmer waters may also push lake herring into colder waters, so the lake trout may still consume them in offshore locations. Monitoring behavioural changes in animals can give resource managers an early warning system for detecting the effects of climate change, and help them to better manage the entire ecosystem.